Based in Melbourne, Australia, Allsep’s Pty. 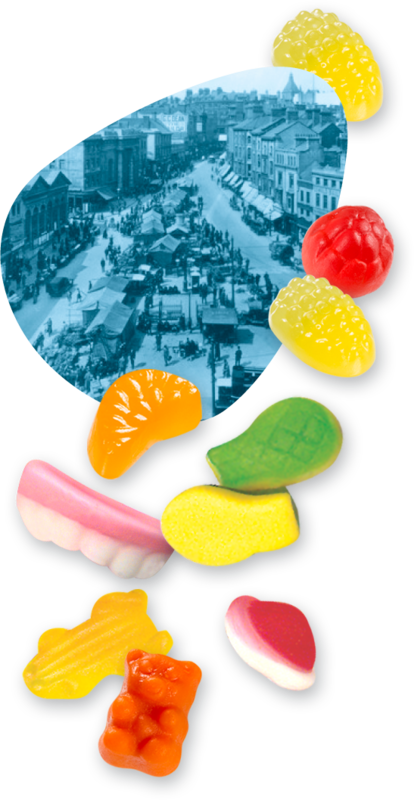 Ltd. is an Australian company that has been manufacturing quality confectionery for the grocery, route and contract packing trade for more than 80 years. The company business has spanned five generations. 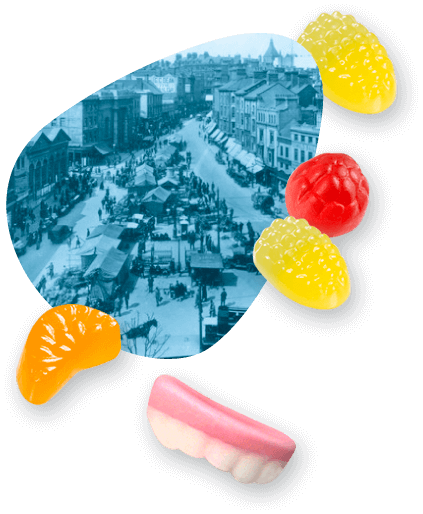 In the 1880’s Wally Allsep made and sold sweets in the Bull Ring in Birmingham England. 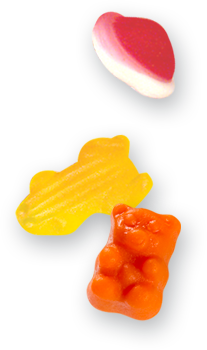 Today Peter Allsep, the 5th generation confectioner of the Allsep family is producing high quality nutrient Gummies in Australia. With many years of Research and Development, Allsep’s Pty. Ltd. is producing some of the worlds most advanced formulas. Combined with our extensive Vitamin, Mineral and Nutrient range we can create a market leading product for your company.